Whether you have a stunning commercial interior or you want to give customers an insight into where all the magic happens, our commercial interior photographer in Yorkshire will help bring it to life! 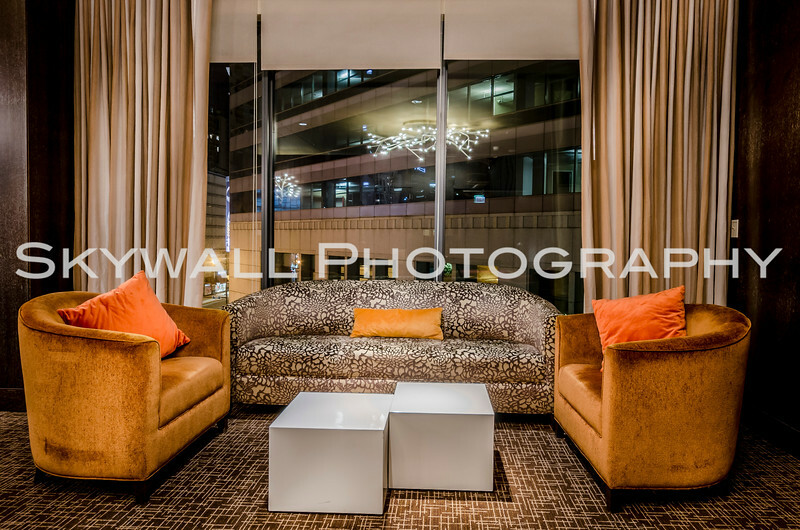 Commercial Interior Photography Tailored to Your Business! Our commercial interior photography is a truly unique service that allows businesses to display their environment and for customers to gain an exclusive view of an organisation! We've enabled businesses, organisations and individuals across the UK to display their business in the best light with our unique, high quality pictures. The environment of a business is something that everyone is interested in - especially customers. Our corporate photography covers both the interior and exterior of a organisation. 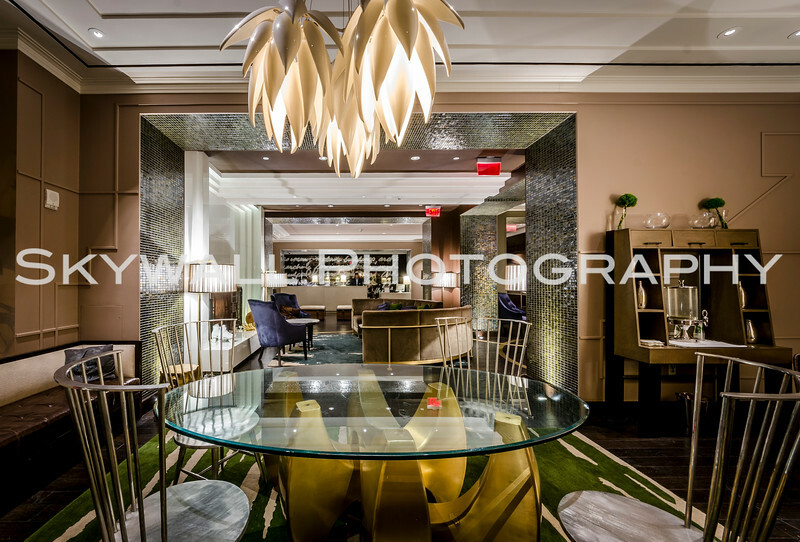 We view interior commercial photography projects as a great project because many interiors are just as beautiful as the exterior of the company! Whatever your ambition for your business photography, we're here to ensure that you capture the perfect image of your business. Whether you're the proud owner, director or employee of the business, we want to hear from you and be a part of your project. Our corporate interior photography in Yorkshire, Manchester, Huddersfield, Leeds and Sheffield are great for all businesses, from global organisations to start-ups businesses. We've had the pleasure of working alongside renovators, interior designers, business owners, kitchen manufacturers, painters, decorators, trade specialists and more. The work ethic we love most is the collaborative approach. Whereby you have a vision and we deliver it with our artistic eye. By working with our lead commercial photographer, Dustin Smith, you can rely on his experience to deliver a fantastic portfolio. With years of experience and a passion for photographing for businesses up and down the country, he's worked with the biggest brands in the world! Below is a collection of commercial interior shots. If you'd like to discuss your project in more detail then please get in touch by calling Dustin on (+44) 7572016247 or via email skywallphotography@gmail.com. We provide photography services all over the UK, including wedding photography, party photography, event photography, corporate photography, business photography, product photography and more!